When was the last time you planned a list of potential road trips? A long weekend is a perfect time to hit the road and take advantage of some extra time for yourself. With our busy schedules between work, family, and responsibilities, it’s easy to forget about all the amazing places there are to visit and explore, that are all driving distance from our home in Ontario. Take advantage of the long weekend and plan a road trip to these best places to visit in Ontario. This is a great road trip destination for couples or families who seek adventure, outdoor activities and trying new things. 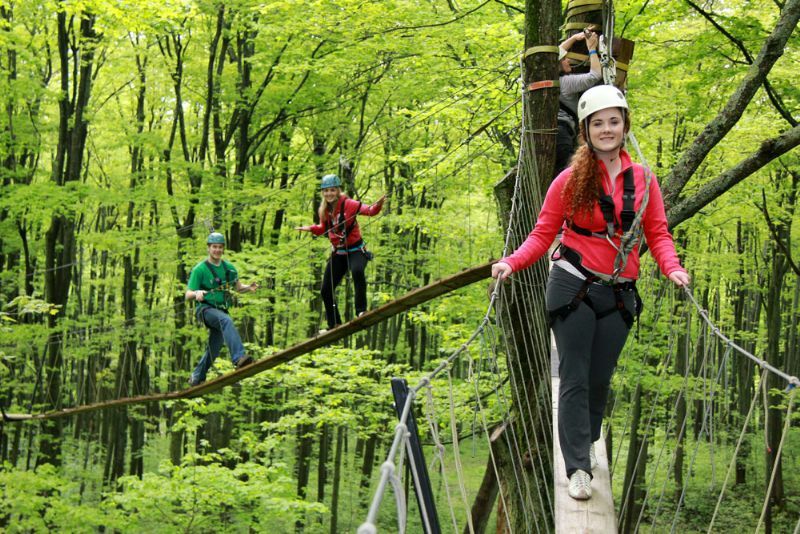 Enjoy outdoor adventures, zip cable gliding eco-tours, hiking trails, suspension bridge and caves high up Blue Mountain. There’s never a dull moment in Niagara Falls, Ontario. Take in breathtaking views of the majestic Falls and explore tons of world-famous attractions, restaurants, and entertainment, all within walking distance from hotels with a view. There is so much excitement happening on Clifton Hill, from midway games to Ripley’s Believe it or Not, you’d have to come back for another long weekend just to cover it all. 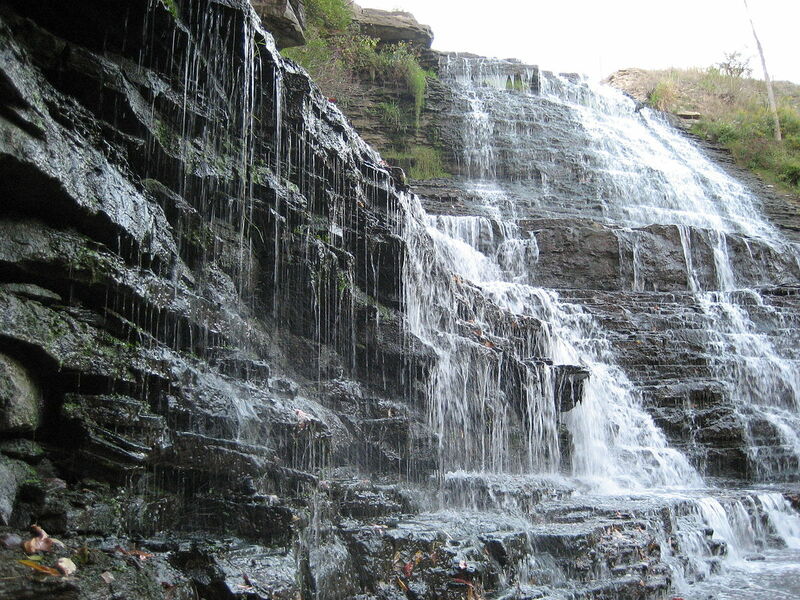 Albion Falls is a stunning cascade waterfall flowing down the Niagara Escarpment in Red Hill Valley, an absolute gem in Hamilton, Ontario. If you haven’t seen Albion Falls, it’s a must! There are two viewing platforms built for tourists and three free parking lots available in the area. Located in the town of South Bruce Peninsula, Bruce County in the northern area of southwestern Ontario. Sauble Beach is different from other popular beach vacation spots and is known for having a cool, laid-back vibe. Enjoy golfing, fishing, swimming, shopping, and great restaurants along the beach strip. 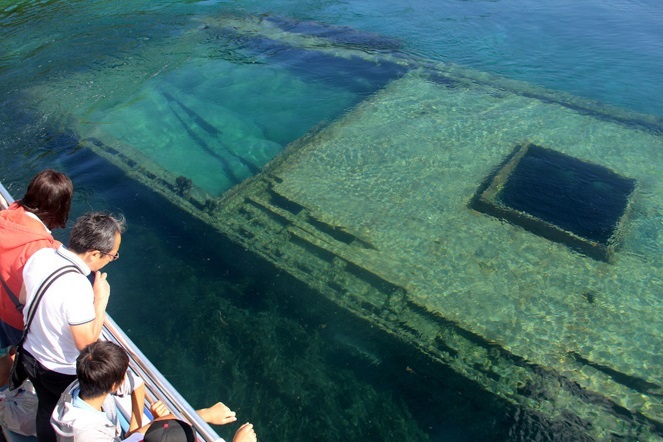 Tobermory is a harbour village on the Bruce Peninsula in the province of Ontario. Book a bed & breakfast in the area and spend the day exploring, hiking, kayaking, snorkelling, diving, golfing, and more. It would be an unforgettable weekend encompassed in nature. No matter where the road takes you, you’ll need a safe and reliable vehicle to take you on your journey. Before you set off on your trip, take your car in to your local auto repair shop in Barrie. Don’t take any chances on the road, especially when you’re planning on driving a long way from home, remember to keep an emergency safety kit in your vehicle. Book an appointment at Master Mechanic Barrie today and get fast, reliable, and trustworthy service you can count on. 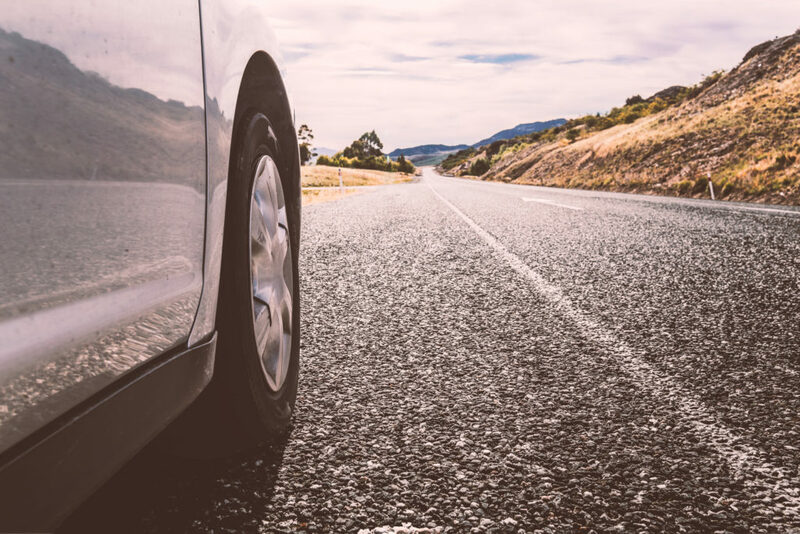 Let us know that you’re planning on going on a road trip and we will ensure that all the necessary checks and maintenance required for optimal safety and performance is completed on your vehicle! < Get Your Vehicle Road Trip Ready!